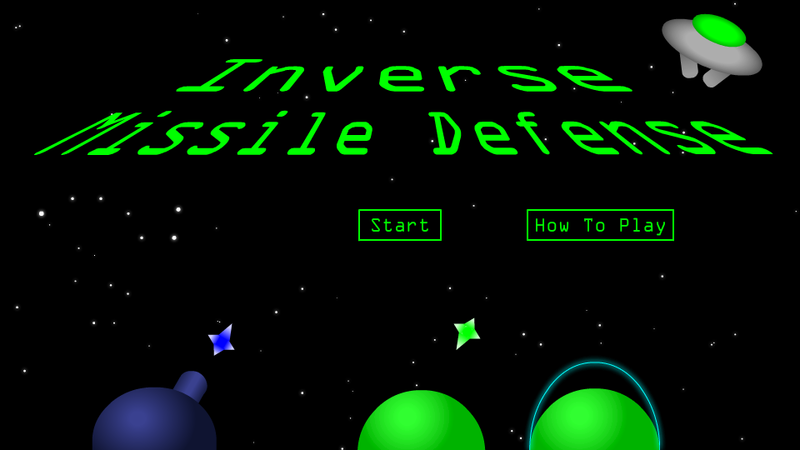 My friend Josh Nyden created the first prototype of Inverse Missile Command in LOGO. 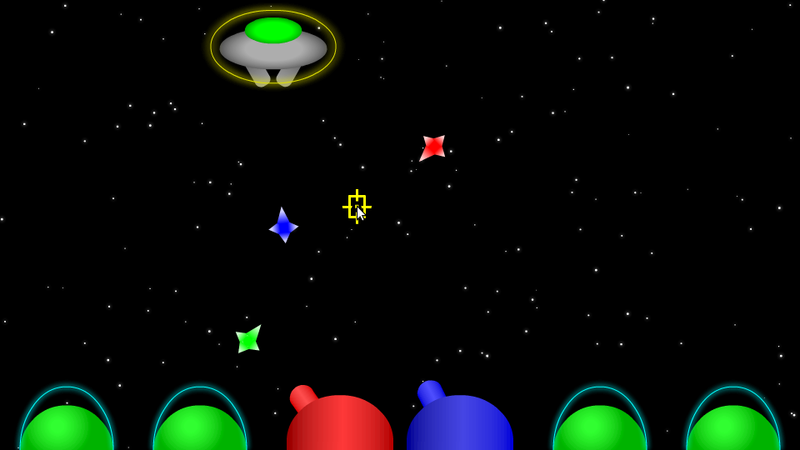 Years later, when I (with inProd) decided to expand the Inverted Games series, I asked his permission to expand on his project. The project was abandoned when inProd disbanded, but I developed a port of his original concept on my own time, and in the future, I would like to add multiple levels and additional game elements.